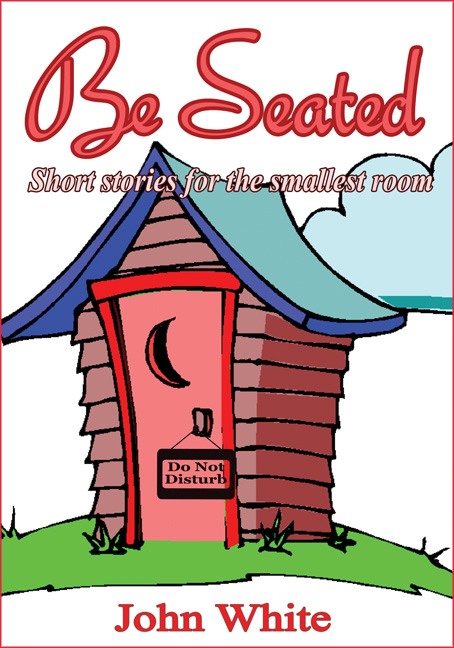 Published Bestsellers: "Imaginative digest: The Cherrypickers Delight"
A review of John White's ‘Be Seated' by Harry Riley*, an author and a member of the Eastwood Booktown Development Group. "John White could easily have called this imaginative digest: The Cherrypickers Delight; because unlike a novel where the reader is obliged to follow each consecutive chapter in order to follow the plot, here it is a pleasure to dip in and out of each little tale or monologue as the mood suits. Whatever your taste you should find this book a welcome companion. Several of the stories such as: Gladius and Over The Hills And Far Away are so intriguing they could each be the start of a novel in its own right. My only criticism, if there is one, is that the book was read, cover-to-cover in too few sittings."